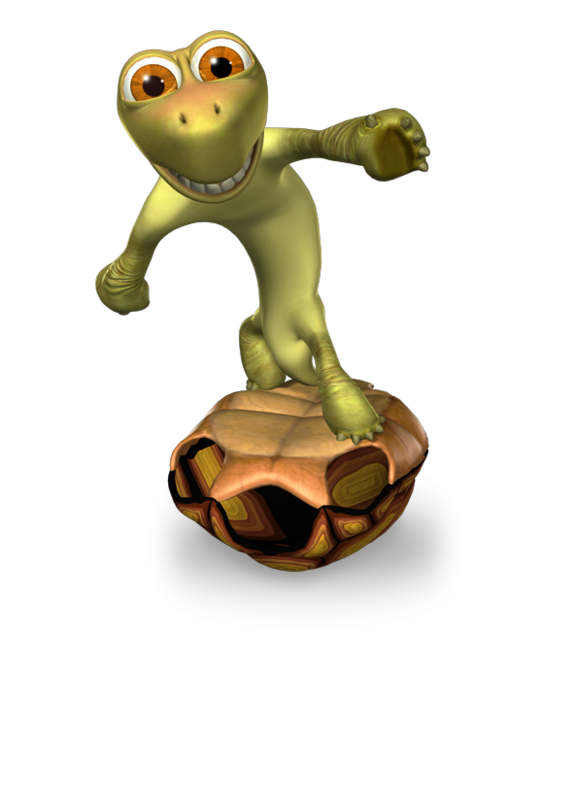 Tortoise’s defining feature is, of course, his shell. But is this feature a blessing or a curse, or perhaps a bit of both? Tortoise loves to explore the great outdoors, and some of his adventures force him to come out of his shell – quite literally! Tortoises have very long lifespans, and some have been known to live for more than 150 years! It makes sense, when you consider how slowly they move. They need more time to get everything done!